Posted on August 19, 2011	by The Dippylomat, Esq. 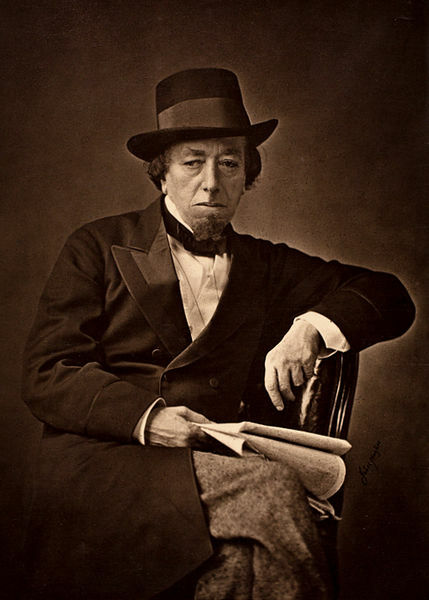 I AM a representative of the former British Empire and the current Commonwealth of Nations; I am the descendant of Victorian Prime Minister Benjamin Disraeli and the son of an RAF pilot. I did not graduate with First Class honours from Cambridge University and since then have not entered the Foreign Office’s prestigious diplomatic corps. ‘The Northern Plights’ documents my assessment of Sweden for the possibility of any future conquests which the British Government’s War Cabinet is not considering. Picture, if you will, the Ambassadors of the Free World sitting at a banquet table in order to put the world to further wrongs rights. There would be the United States (on a witch hunt after he heard one of the chefs was a ‘commis’), Germany (complaining that the starter is 0.0001 seconds late), the Japanese (wondering where the ‘on switch’ is on the cutlery) and, of course, the British dictating etiquette and in polite banter with a lady delegate from Brazil. 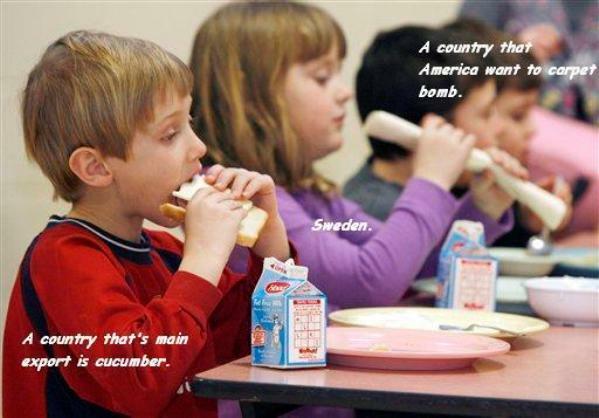 Sweden would be at the children’s table getting ‘the evil eye’ from Afghanistan sitting on the nearby naughty step. But it doesn’t have to be this way; Britain doesn’t want, nay doesn’t NEED, its Future Member States to carry with them a bit of clout – we just don’t have the winter wardrobe to head north to administer a bit of Anglo discipline. Primarily, politicians need to both act and look the part; take those scallywag British Members of Parliaments, for example. Not a good family friend Baron Martin of Springburn decided his pad needed a lick of paint and his good lady wife should have a little party to celebrate, this cost the UK tax payer a measly £1,700,000 (17,000,000 Swedish Kronor). Now that may seem pricey if your pay slip has ‘IKEA’ printed at the top of it, but don’t trust me, the place looks AMAZING and the shindig was an absolute hoot. Why should it be considered a ‘scandal’ to lead by example? To show people what they must strive for? 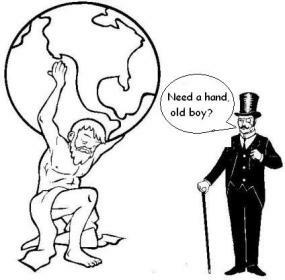 How it is achieved should be by the by. 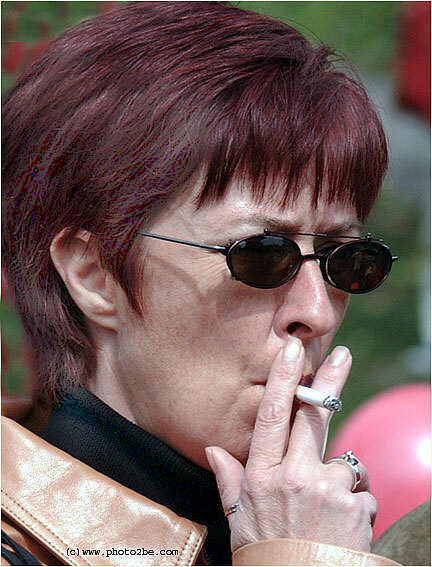 In contrast, and across the North Sea, Swede Mona Sahlin , while looking like an underworld femme fatale, was embroiled in the somewhat pathetic Toblerone Affair. It was discovered she had purchased – using taxpayers’ (possibly) hard-earned cash – not one, but TWO bars of the mediocre chocolate snack – she later resigned after it was revealed she had also not paid her TV licence. What kind of example does it set if you rise to the top of the political heap and still need to steal confectionery? A very bad one, I’d suggest. Politicians need to carry with them a certain air of dignity. When commuting you will rarely see a British MP on the wrong side of a tinted Mercedes Benz window, but has there ever been a worse example set on how to travel than by loony-liberal Marit Paulsen? I almost choked on my Courvoisier when I read what I thought was an expose on this lady’s lifestyle. It turned out that the story was not the discovery of underhand journalistic tactics but an open admission, and dare I say, boast of Mrs Paulson. She had been blessed with the honour of attending Brussels as a Member of the European Parliament. A wide array of transport methods opened up to her; how was she going to get to work? Turbo reindeer, Saab-sponsored huskies wearing jetpacks…at the very least a private jet flown by the lead singer of The Cardigans? But no, what did she plump for? A caravan…A CARAVAN, which she parked up outside of the city. 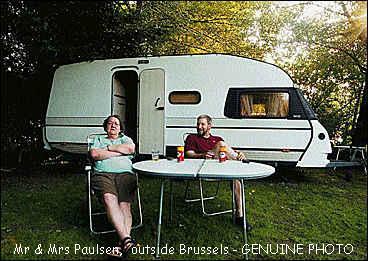 Do we want our countries to be governed by men and women who live in manor houses and arrive by chauffeur-driven limousines or gypsies who trundle in with sticky shoes because they have just had to use the communal campsite latrines? This is NOT the impression The Empire will want any of its representatives to give; it is a lot easier to hide fraudulent expenses claims under a pile of paperwork than it is to hide the fact that you spent the night sleeping on a foldout bed which doubles as a kitchen work surface. And consider, what is more embarrassing: being caught for illegally living in a castle or stealing a bar of chocolate; being told you can no longer claim a helicopter on expenses or paying a fine because your caravan was illegally parked? I have to pop off to a meeting with my accountant, Fraudrik Tåxdödjberg. ATTENTION BOTH FELLOW COUNTRYMEN & NATIVES: While these Dispatches are not meant for the Foreign Office, they also double as an excellent guide for tourists and anyone planning to relocate to Sweden. Subscribe for future Dispatches. This entry was posted in Benjamin Disraeli, British Government, Culture, Ex pats, Humour, Politics, RAF, Stockholm, Sweden, Travel and tagged afghanistan, brussels, caravans, china, expenses scandal, germany, japan, the cardigans. Bookmark the permalink. Excellent and informative as always – but please can we have more about fermented milk products? That is an utterly inspired idea, every morning I sit down to a bowl of vanilla or raspberry flavoured sour milk (fil) and read about Scania’s cows on the carton as I do so. This will definitely be a future Dispatch. I like that. I like to mix cereal and fil as part of my breakfast. That toblerone affair is quite funny. As soon as we get Lord Peter of Dairyshire’s Highest Quality Dairy Products on the shelves of ICA in Sweden the better, in my humble opinion. 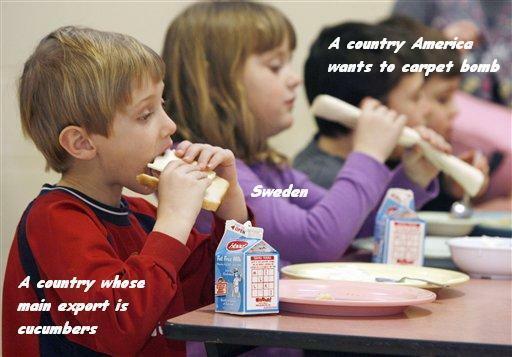 Politicians here believe that if you are honest then you will set a good example…THE FOOLS! Well, if I was to be sacked over chocolate, Toblerone would be a viable option. At least if it was one of those REALLY big ones. I’m with you there Tess!! Although one Toblerone would not be enough… minimum two really big ones, one white and one milk chocolate!! Do actually suppose that is true?